I am interested in your beagles stud services and wanted to know what the stud fee was? 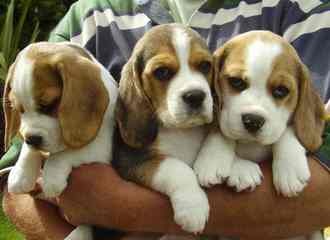 also are they 13″ beagles or 15″? i would like to see some pics as well please! thank you so much! I am interested in your Beagle stud but your numbers are wrong. Can you give me a call at 916-730-7607. I’m interested in seeing some pics of the stud for a possible breeding this summer. Thanks also the stud fee.